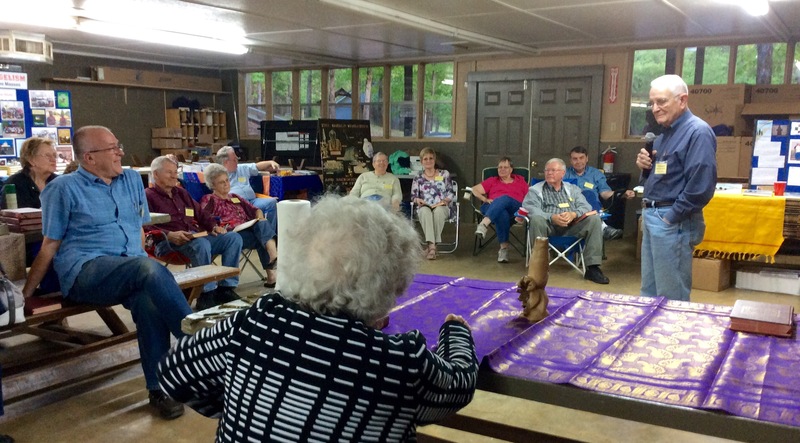 The annual Maywood Missionary Retreat in Hamilton AL. 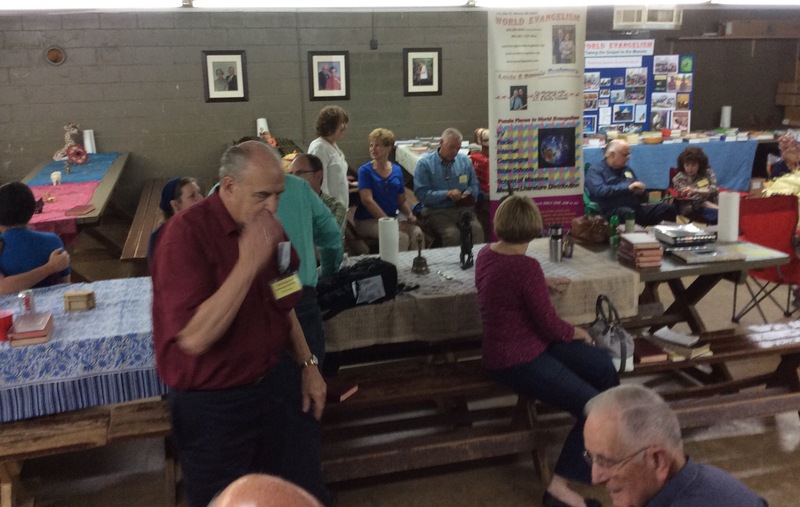 Enjoy these photos from the 2015 retreat! Wayne and Janet Barrier announced today that the Maywood Missionary Retreat will be May 1-3, 2014. Apparently, an earlier email gave a different date. “We wanted you to be able to put this on your calendars and we do hope that you can come!” Wayne said. 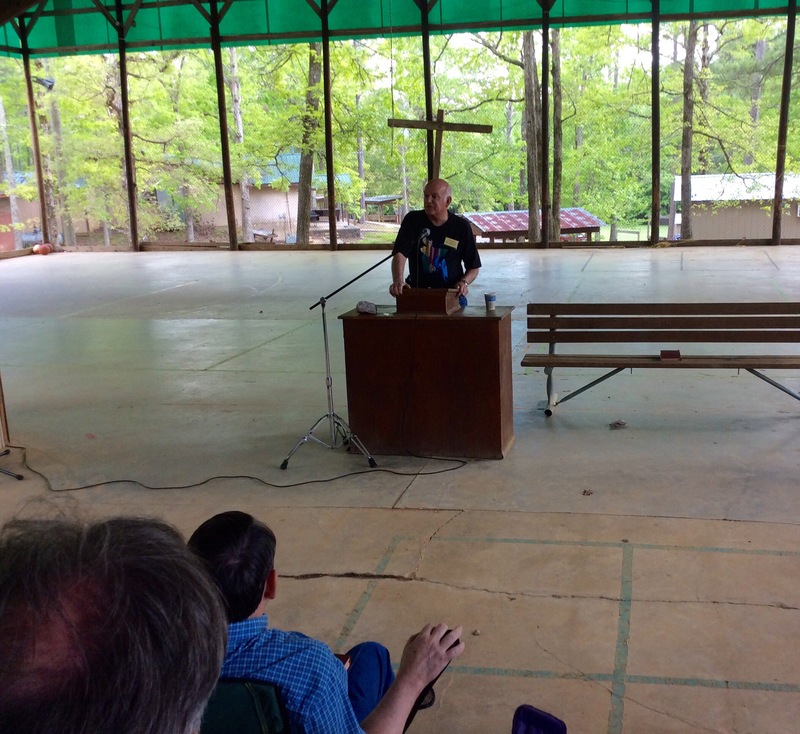 Organizer Wayne Barrier announced today the dates for the 7th annual Maywood Missionary Retreat, in Hamilton AL. 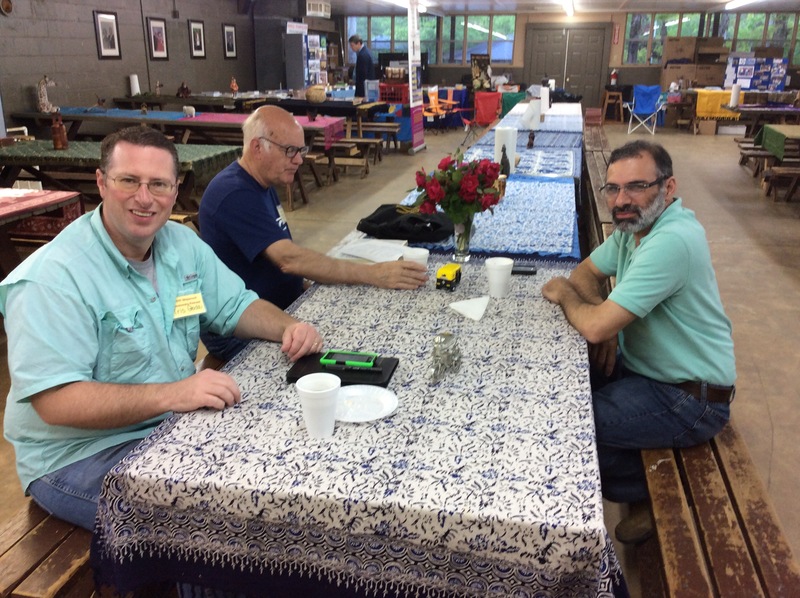 The details are in: The 2012 Maywood Missionary Retreat will be held May 10-12 at the Maywood Christian Camp, highlighting the theme, “Priorities for Missions Today.” See the PDF file: MAYWOOD-MISSIONARY-RETREAT-2012 for full details. Or view it online here. 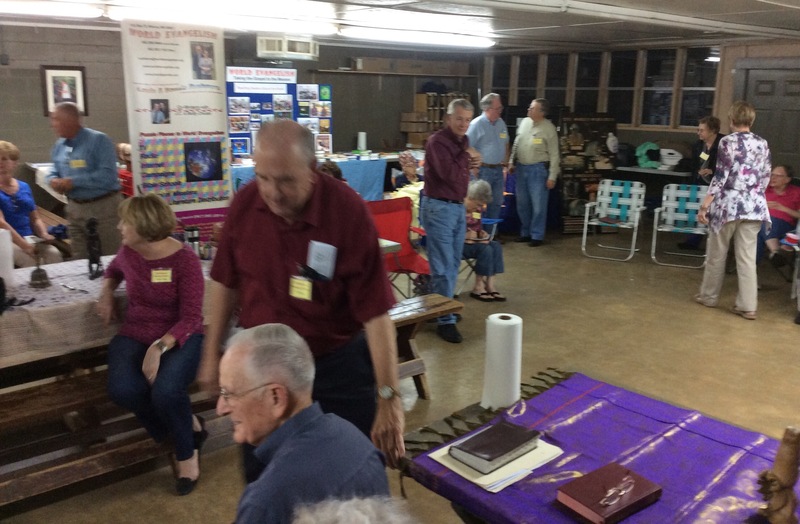 Where else can you sleep in comfort with air-conditioning, eat all day, hear rousing and faithful messages, and hob-nob with godly men and women for just $10 a night? Besides getting books and magazines for free? This is the time and place! The retreat is for everyone interested in seeing the gospel spread across the globe. All Christians, young and old, men and women, are invited to participate. Wayne and Janet Barrier, organizers for the Maywood Missionary Retreat, announced yesterday the dates and theme for the 2012 event. 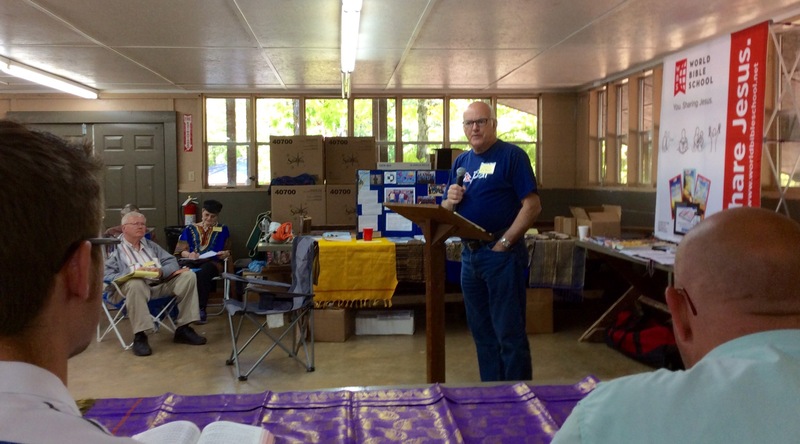 Held annually at the Maywood Christian Camp, the dates for this year are May 10-12. With the confirmation of speakers, the names and topics will be announced soon. The retreat is open to all Christians interested in missions. 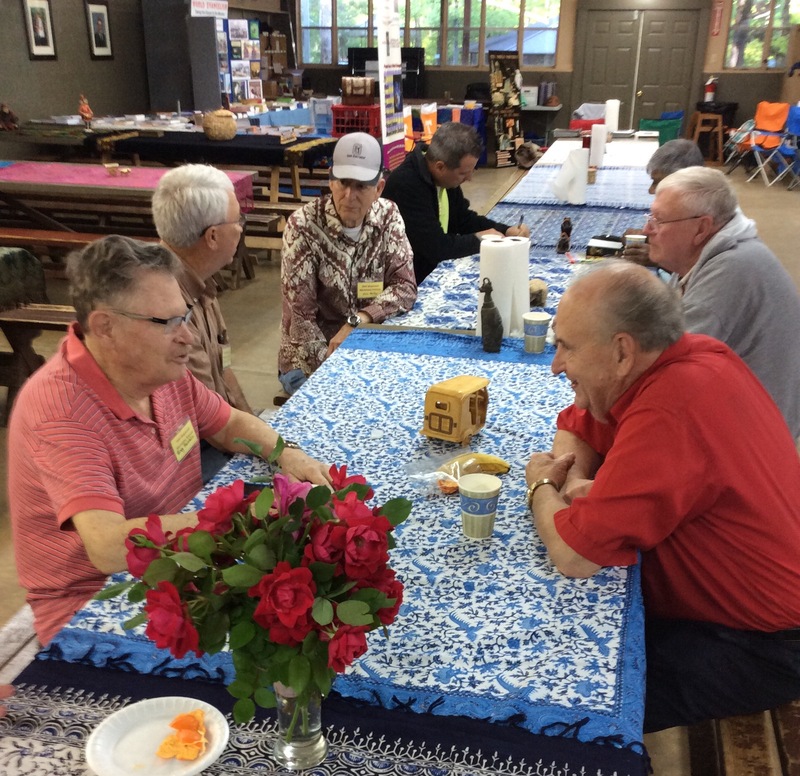 The event serves missionaries, supporters, prospective missionaries, and interested Christians in churches of Christ. 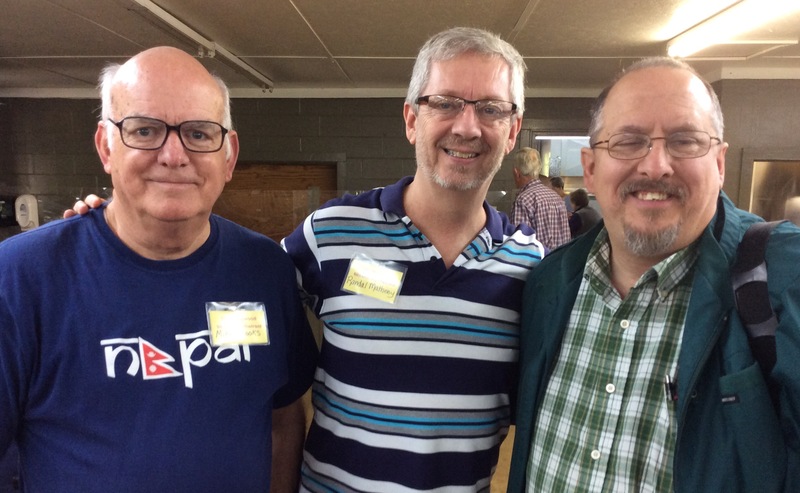 The retreat is sponsored by the World Evangelism School of Missions and the Double Springs (Ala.) Church of Christ. 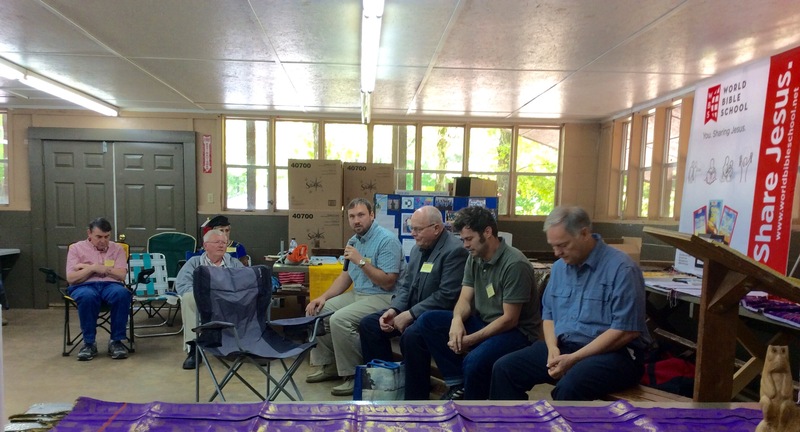 Don Petty just published a special report of the Maywood Missionary Retreat, with a collection of pictures, on his “Planting the Original Seed” ezine. Check it out HERE. The tally for the event was 92 in attendance. The next event, says Don, is planned for May 10-12, 2012. Make your plans to participate! 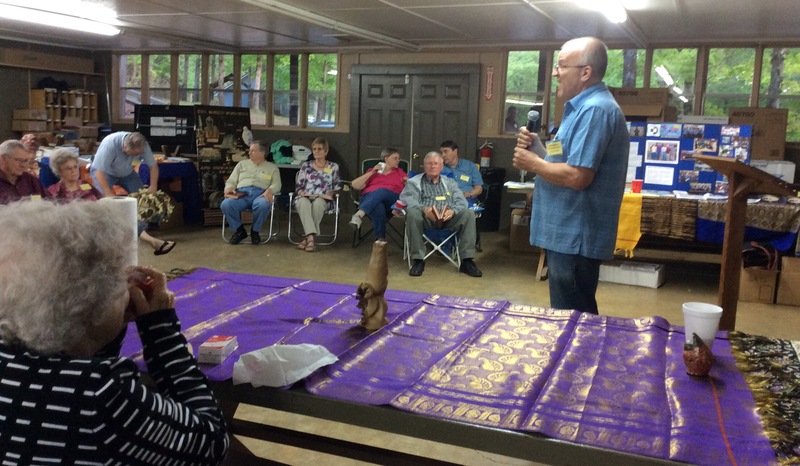 We would like to invite you to the 5th annual Maywood Missionary Retreat to be held May 12-14 at Camp Maywood in Hamilton, Ala.
We will begin moving into the cabins on Thursday from 12 until 2 p.m., with the first session scheduled for 2 p.m. The sessions will end on Thursday after a country music performance at 8 p.m. Friday begins with a session at 9 a.m., and concludes after teens and ladies classes on Friday night at 8 p.m.